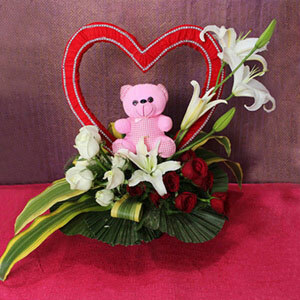 Love is best expressed with a romantic token of love like this one. 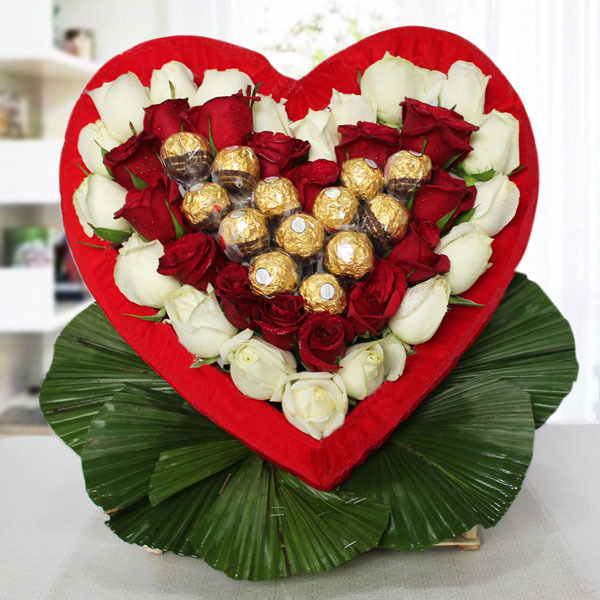 It’s a beautiful designer heart shape flower arrangements that is crafted with supreme intricacy using 20 White Roses with 15 Red Roses and with 16 pieces of Fererro Rocher chocolate balls of 200gm. 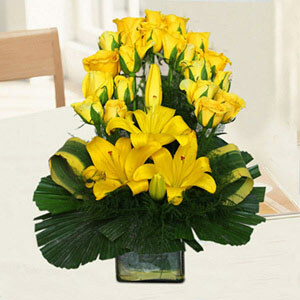 5 Amazing delivery and quality. 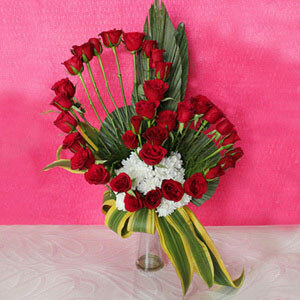 I am very much impressed with the quality of the roses. 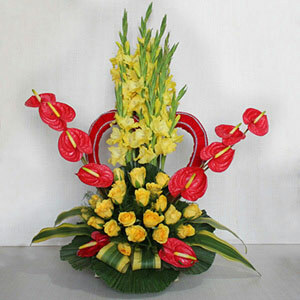 The arrangement of this floral gift was just wonderful. Great work by giftalove.